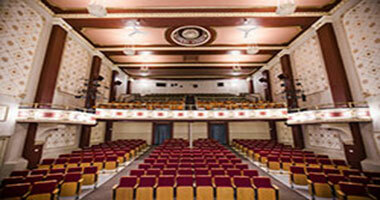 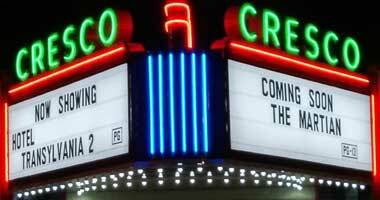 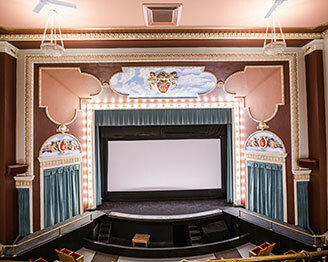 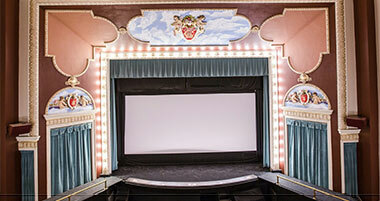 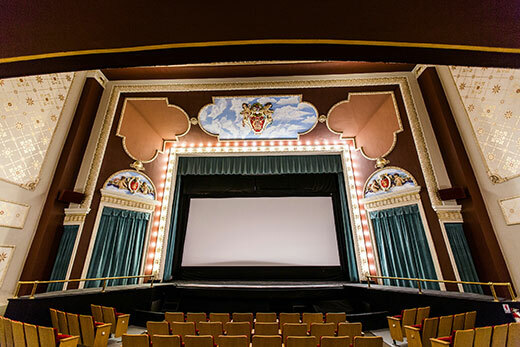 To preserve, maintain, and operate the Cresco Theatre as a historic landmark which benefits the people of Cresco, Howard County, Iowa and tri-state area by providing an accessible, unique facility and valuable cultural asset. To encourage the presentation of professional and community-based productions of the varied musical and dramatic styles and traditions which come under the umbrella of stage and screen. 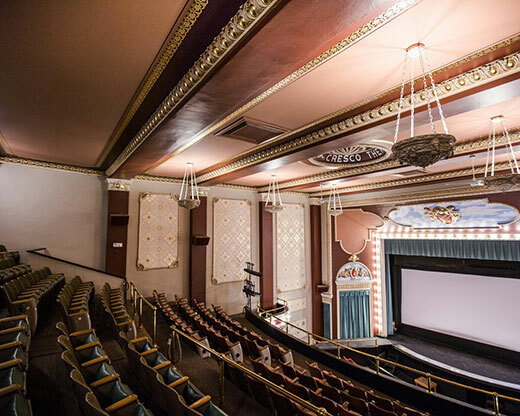 To serve as a community auditorium to support the vitality of the local business and educational districts and enhance the tourism experience in the area.